Been thinking about you this week.... this turned out super! And you got a bonus (plus, ha, get it? !...okay okay I'm tired) in the baby quilt! 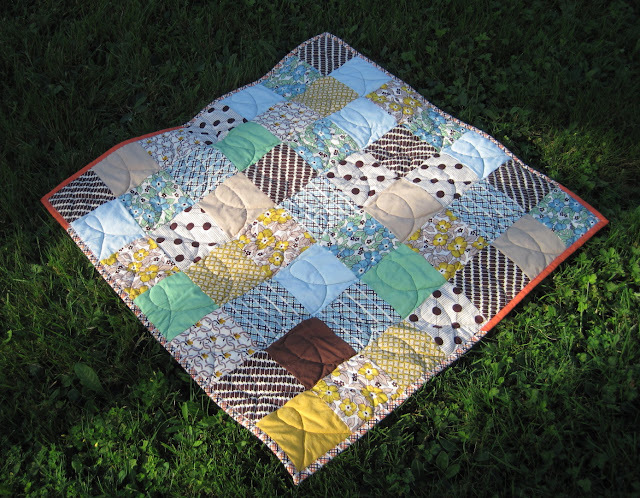 Love the Plus quilt and the baby one is cute too :) Congrats on the finishes! A finish and a bonus who could ask for more. Great finishes and I admire the color choices. BT really liked the little one! I like em both! Good for for meeting another ALYOF goal! 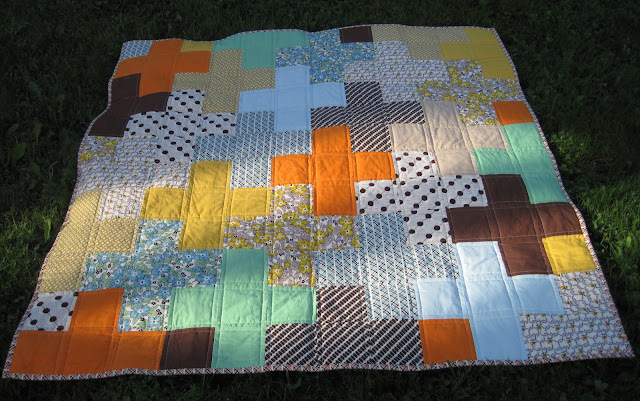 I love Plus quilts! And I really like the colours in yours. Great finishes!